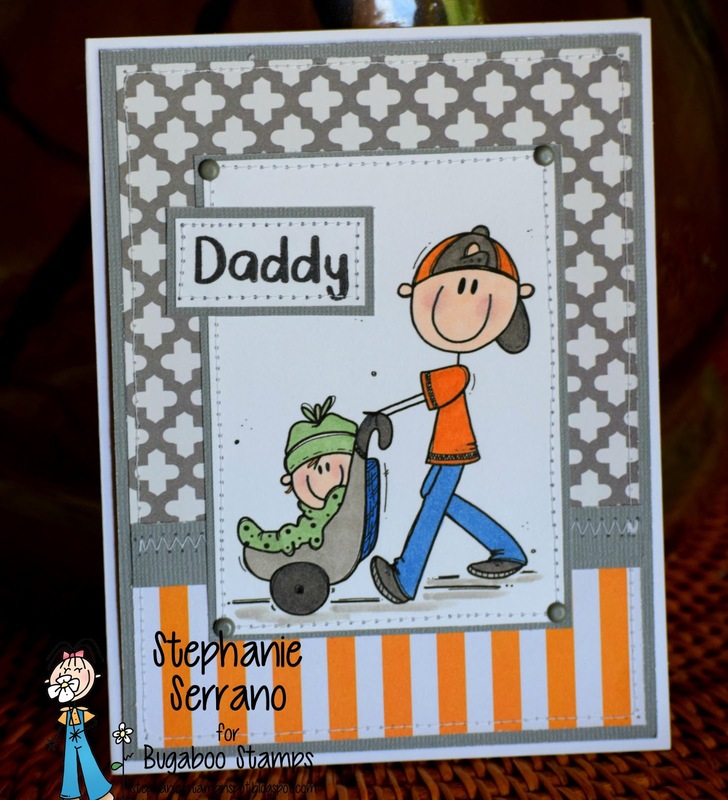 Just in time for Father's Day this sweet little image called AKV-Dad-And-Baby from Bug-A-Boo Stamps. I have colored it up with copics and the paper is from DCWV. 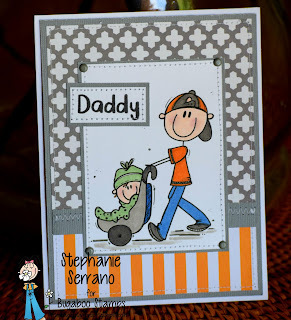 A lovely modern father's card. Thank you for joining us for the Crafty Cardmakers challenge.